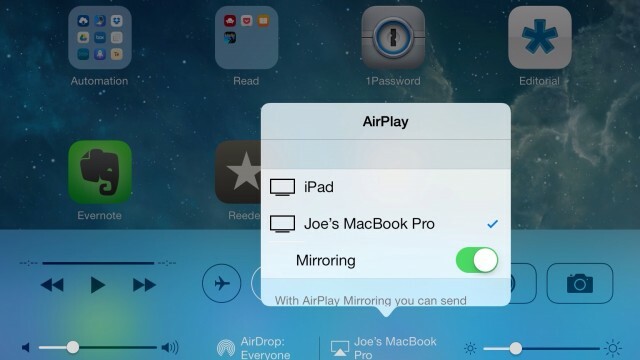 Don't be surprised if AirPlay isn't working properly under OS X 10.9.2. 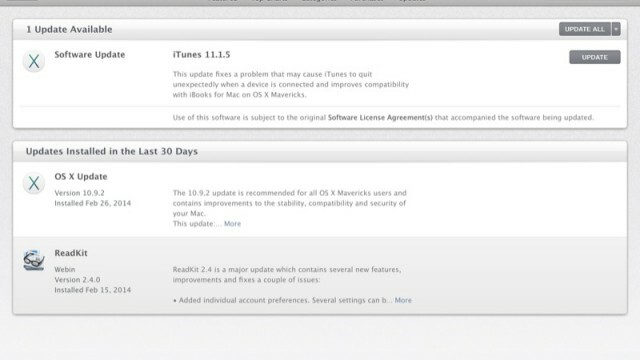 Apple has just updated iTunes for OS X to 11.1.5, fixing an annoying crashing bug. 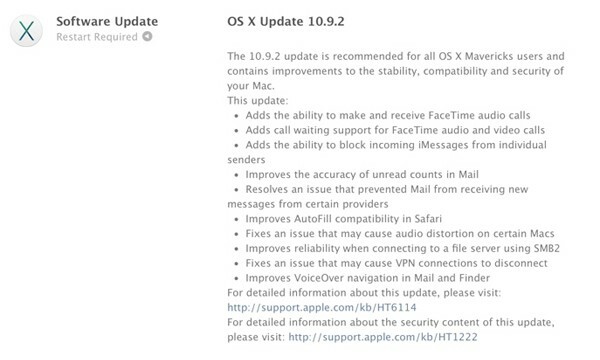 The update also brings FaceTime Audio support and the ability to block a specific iMessage sender. 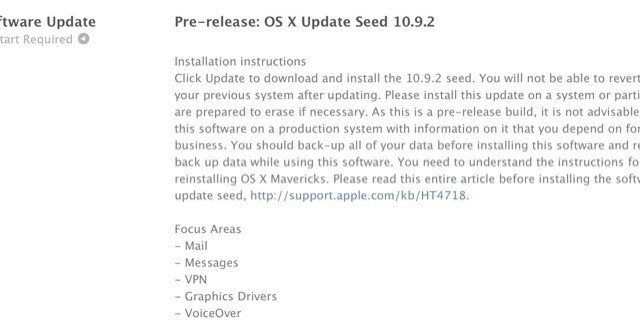 Apple has released another beta for OS X 10.9.2. 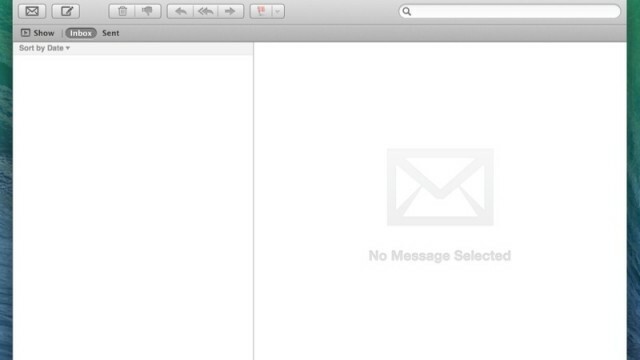 Is your Mavericks-powered Mac suffering a Mail app problem? This fix could help. 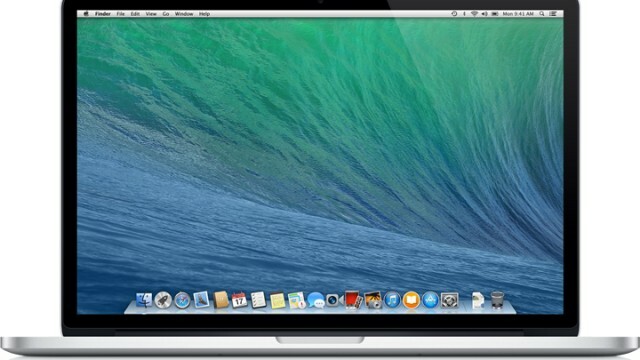 Apple has published another beta release of OS X 10.9.2 for registered developers. Apple has published updated prerelease versions of both OS X and Safari for registered developers. The new version of Mavericks allows users to block other people on iMessage and FaceTime, just like in iOS 7. 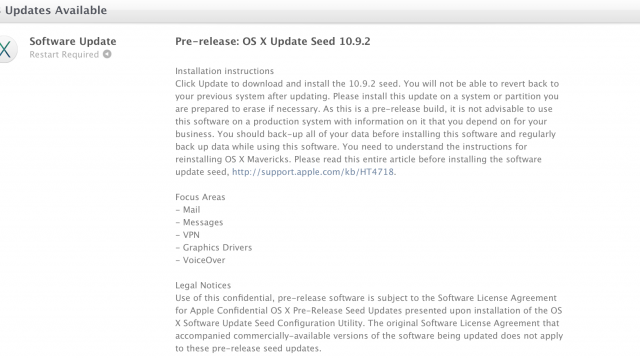 Registered developers can now download and install OS X 10.9.2.